These weird and wonderful cool fridges are a great way to add something decorative to a home bar. Keep your drinks and snacks cool in a weird and wonderful way. Many fridges are plain white which can be quite boring. You can add to the atmosphere in any area by using a fridge that is a little bit unusual. Fridges come in many different colors and there are also quite a few branded ones. If you are a fan of something in particular there is probably one to suit you. 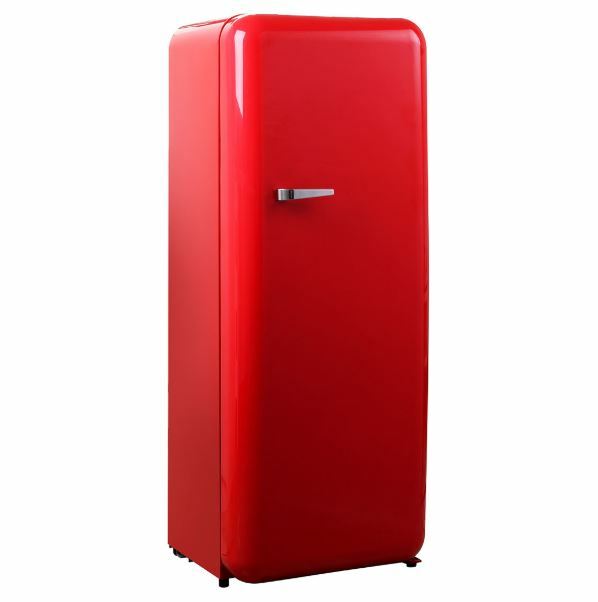 You can get branded fridges for everything from car makes and models or specific drinks to cartoon characters. These fridges are sure to be a topic of conversation and create interest. 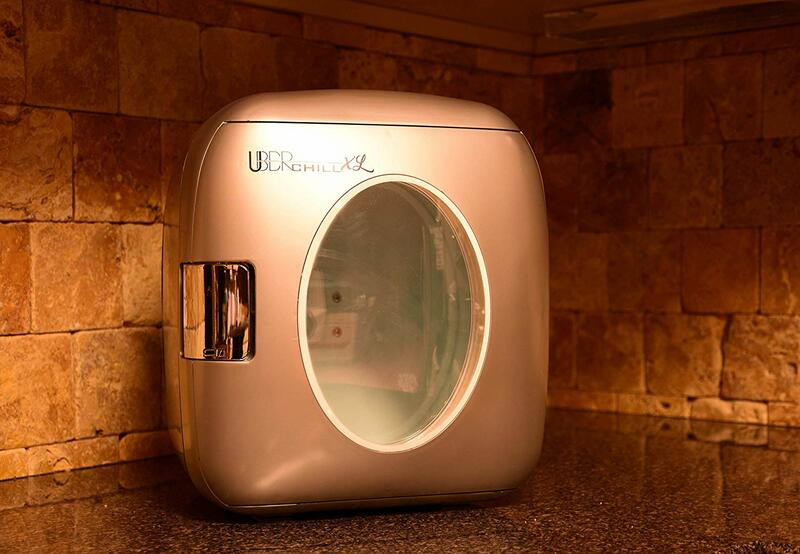 This little fridge is perfect for any personal spot where you like to enjoy cold drinks. You can take it with you because it is portable. A great idea for a dorm room, office, nursery, car or boat. You can plug it into your car's cigarette lighter to keep your drinks cold during road trips. When using at home or in the office you can plug it into a normal electric socket. This is a great little fridge that is very versatile. The modern metallic look finish is cool but this fridge is also available in several other colors. 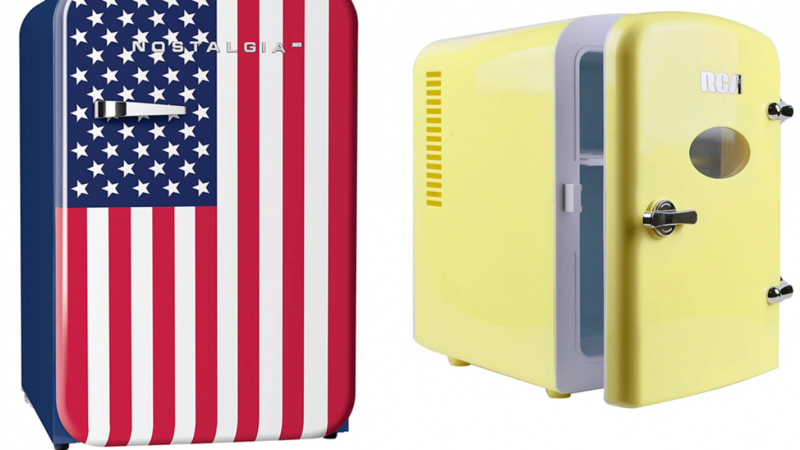 You add some retro style to any kitchen or bar with this cool retro fridge. This is a 208 litre fridge that is tall and shallow. A perfect fridge for drinks because you can see and reach what you need very easily. The retro handle looks great and the color is sure to stand out. A great choice as a second fridge to hold drinks for parties or BBQs. If you home features other retro style decor this will fit right in. 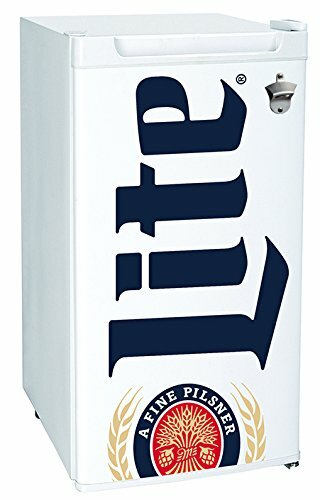 This miller lite compact fridge is perfect for keeping beer or other drinks ice cold. The official Miller Lite branding makes it a good choice as a gift for any Miller Lite fan. Great for a den, a mens shed, a home bar or home office. If you like to keep a cold beer handy when watching sports on TV you will love this little fridge. 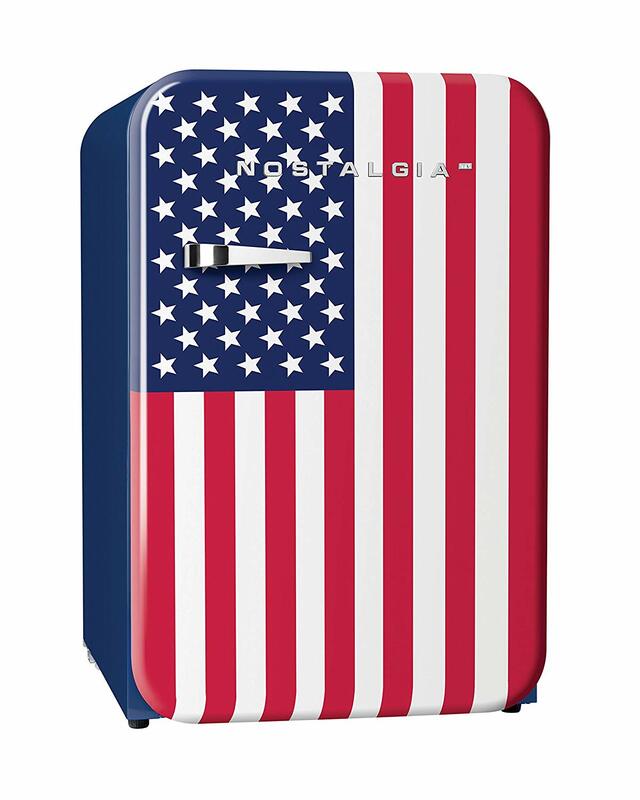 Display your patriotism with this retro style USA flag fridge. Perfect for fourth of July celebrations or any other occasion. It measures 3.2 cubic feet and there are two glass slide out shelves. There is extra room in the door for cans of drink or other small items. 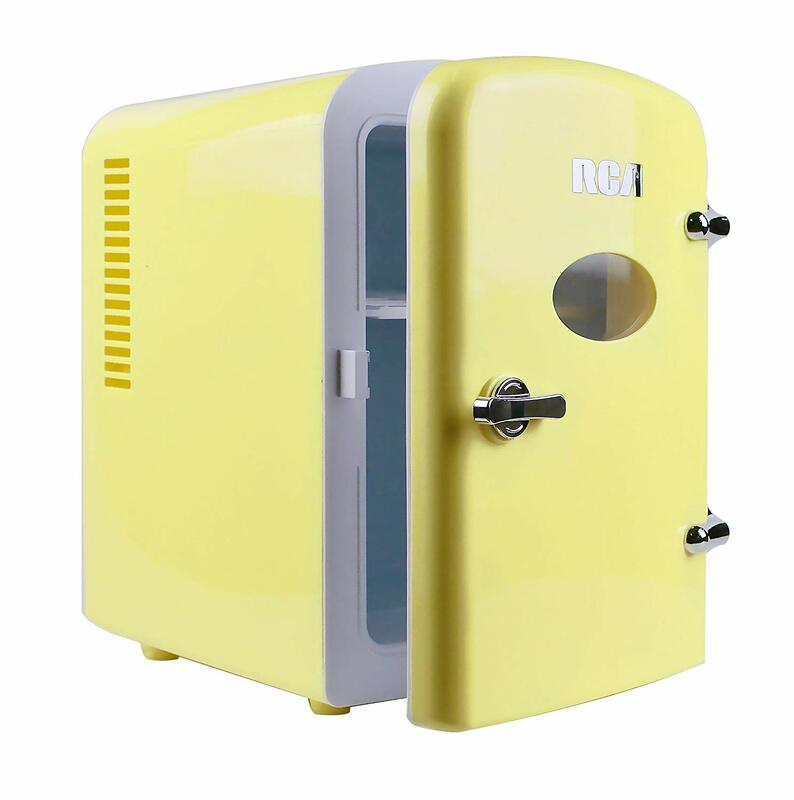 This compact refrigerator is made for keeping drinks cold and it comes in a pretty shade of yellow. If yellow is not for you, it is also available in pink and in a pale mint green. Perfect for the office or anywhere that it is needed. No batteries are required, simply plug in to a standard wall power socket. 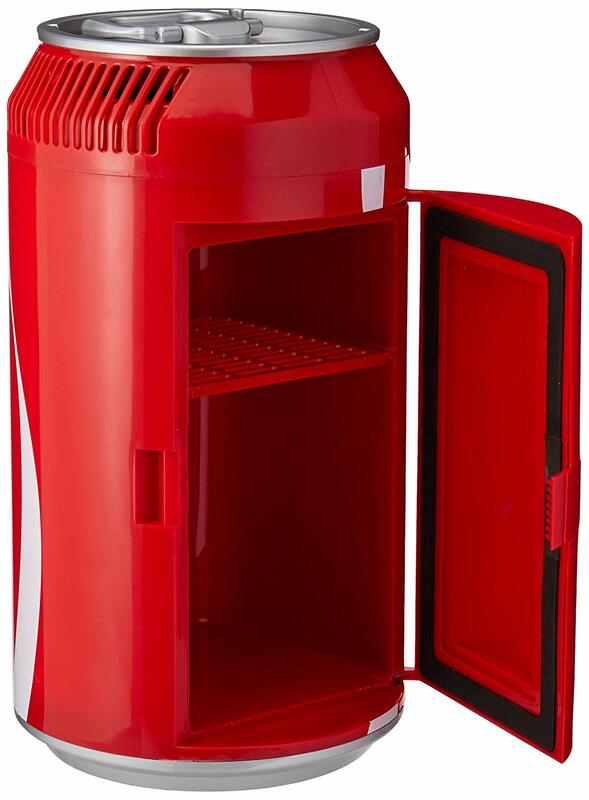 This Coca Cola fridge is sure to impress Coca Cola fans as it looks like a giant can. It holds up to eight cans of drink and keeps them cold so they are ready to drink. This is a portable and versatile fridge that you can use on the go. You can power it in several different ways o that you can use it in the car, at the office, at home and almost anywhere else. A variety of power cords are included so that you can connect to whatever power source you have available. 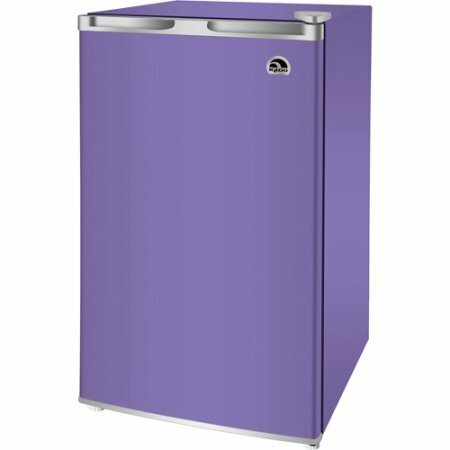 If purple is your color you will adore this cool purple refrigerator. It measures 19 inches long, 17 inches wide and 31 inches high. There is a freezer chamber inside the fridge so that you can make ice for your drinks. The shelves are adjustable and there is extra storage room in the door. This sweet pink Hello Kitty fridge is sure to be appreciated by any collector of Hello Kitty merchandise. It measures 10.6 inches x 15.8 inches x 11.8 inches. A high quality mini fridge capable of keeping your drinks cold and looking spectacularly cute while doing so.